On behalf of the Management and staff of the Rwanda Environment Management Authority (REMA), I am delighted to welcome you to our official website. REMA is a state institution responsible for ensuring that issues relating to environment and climate change are integrated in all national development programs. Pollution is effectively controlled and environmental regulations for sustainable development are complied with Environmental research and planning is improved to support sustainable development and livelihoods; and that Environmental governance is strengthened. 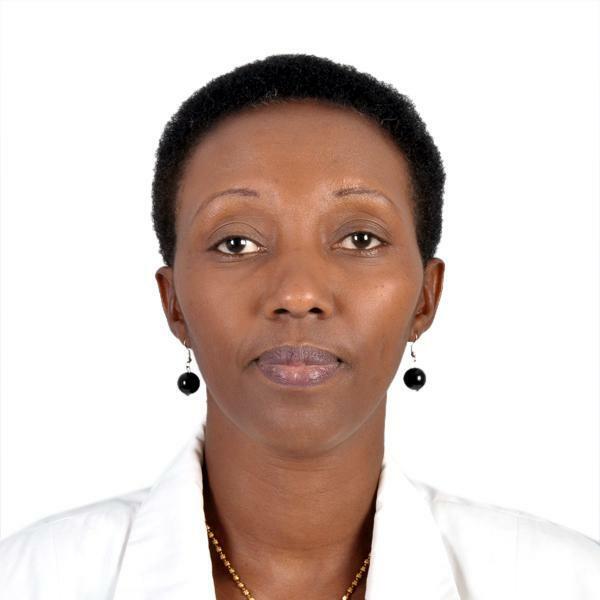 Roles and functions of REMA are clearly stipulated in Law N° 63/2013 of 27/08/2013 determining the Mission, Organization and Functioning of Rwanda Environment Management Authority (REMA). REMA has a key role to play towards the achievement of the national goal of sustainable development as set out in Rwanda’s Vision 2020 and National Strategies for Economic Development and Poverty Reduction. REMA plays a leading role in ensuring the implementation of the national Green Growth and Climate Resilience Strategy adopted in 2012, by all sectors of the economy through a programmatic mainstreaming approach. Together with the Ministry of Environment and the National Fund for Environment (FONERWA), REMA is responsible for developing a Green Economy approach for the country’s economic transformation with the framework of the second phase of the Economic Development and Poverty Reduction Strategy (EDPRS II) running from 2013 through to 2018. The Green Economy approach will ensure the maintenance of a low-carbon development path for our fast-growing economy though resource efficiency in all our productive sectors while improving human well-being and social equity and reducing environmental risks posed by Climate Change and natural disasters. The tasks ahead are greatly challenging and cannot be achieved without ownership and active participation of the Rwandan population as well as all partners and stakeholders. REMA therefore continues to work with and through Rwandan citizens, public institutions as well as private and civil society organizations with renewed conviction. Through this website, you will find information on programmes and projects that REMA is implementing. We hope that you will find useful information as you browse through the website. Please do not hesitate to contact us for further information or to send us queries.